Google has finally confirmed a major rebranding in a push to “enhance the user and advertiser experience”, as the Google CEO Sundar Pichai announced earlier. The rebranding will affect the company’s biggest source of income - ads. 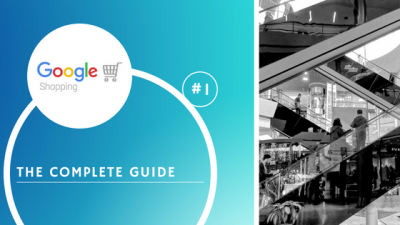 This is the second article of the Complete Google Shopping Guide series. 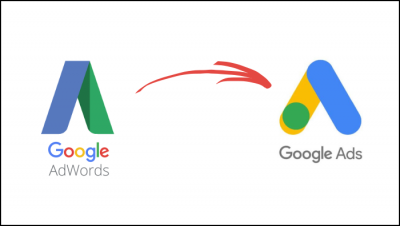 Today let’s look at how to set up the Merchant Center, Adwords, and Analytics accounts and link them together. 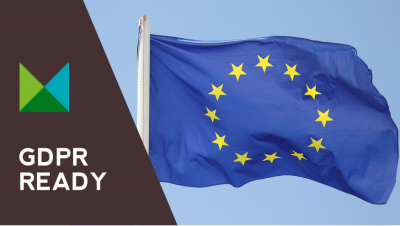 Google Shopping is one of the must-have channels for e-commerce companies. 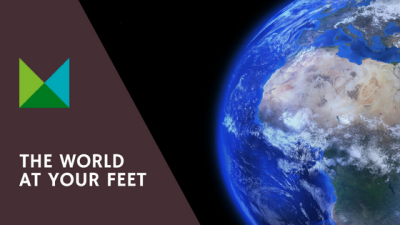 Getting your product feed to Google Merchant Center is one thing, but not letting your campaign burn your budget can prove to be tricky. This series offers a complete guide to get it right. New supported channels are waiting for you. This year only, we have added 38 new channels and 7 new countries so you can now reach all 6 continents with Mergado. Let's have a look. 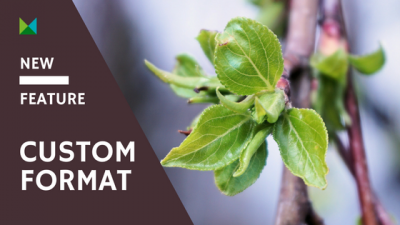 We implemented a brand new feature into Mergado called Custom format. In other words, a universal or user feed. It allows you to load any XML or CSV feed to Mergado and then edit and work with it. Mergado platform went through a major redesign! We are constantly working on improving not only Mergado functions but also Mergado design so that it’s attractive, easy-to-use and responsive. 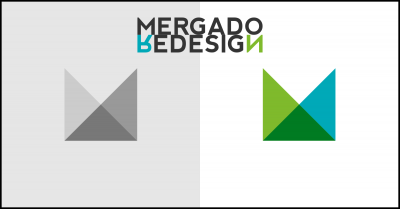 Let’s have a look at the most important changes in Mergado design and layout. So now you have created your account and a new export, what next? 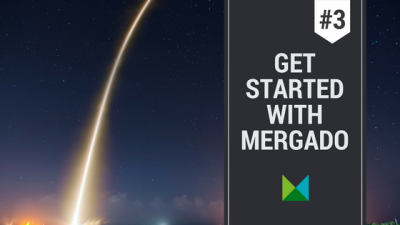 We bring you the next edition of our beginner's guide called Get started with Mergado vol. 2. Learn how to run a free xml audit or work with and filter products. 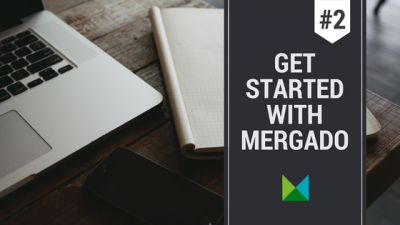 We prepared a step-by-step guide to help you get started in Mergado and learn how to manage your product campaigns on comparison shopping services. 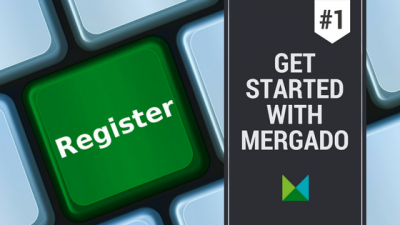 Everything you need to know to quickly become a Mergado professional. And here is the 1. volume.